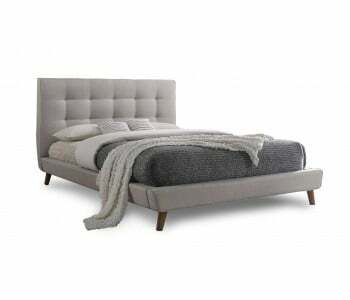 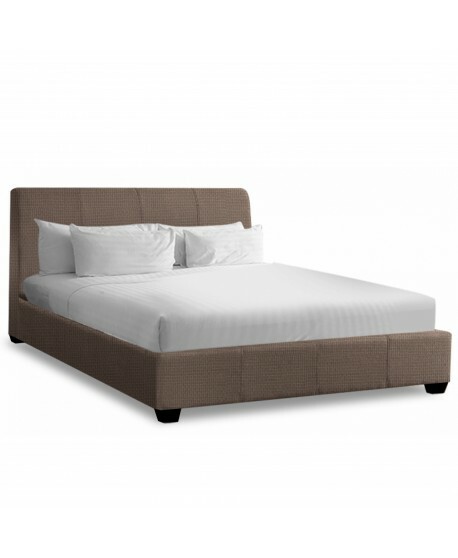 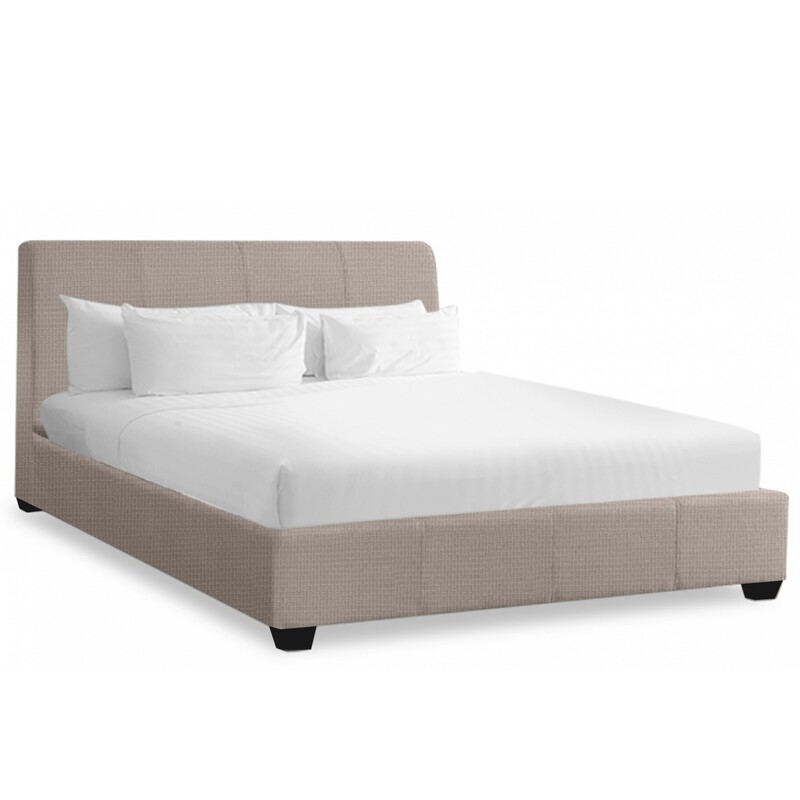 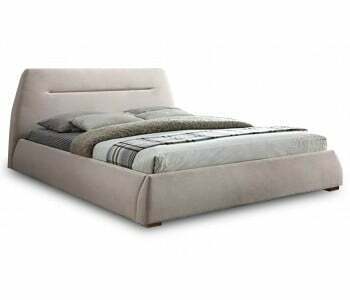 The Venice Upholstered Queen size Bed is a stylishly designed contemporary bed. 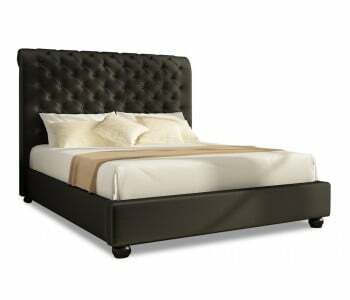 This deluxe bed flaunts a sleek silhouette, embellished with stitching details in its headboard and side rails. 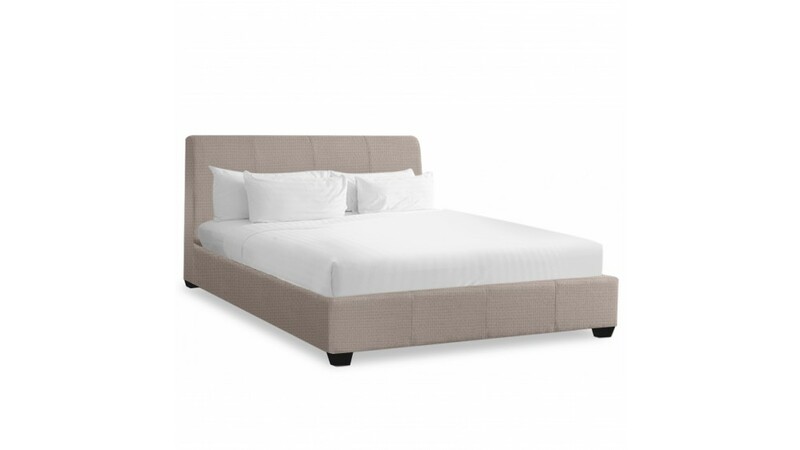 With an assortment of colour options, this chic bedframe is perfect for any interior style. 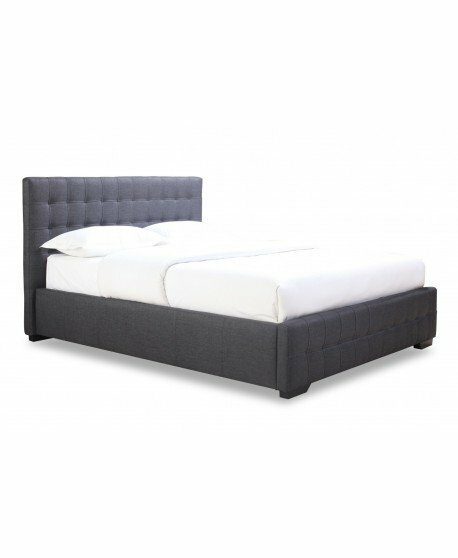 Create a stunning bedroom with this contemporary upholstered bed. This gorgeous upholstered bed is made to last the test of time. 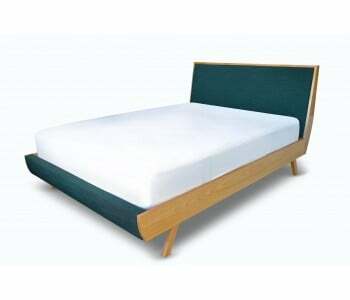 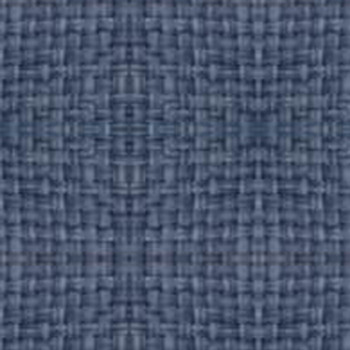 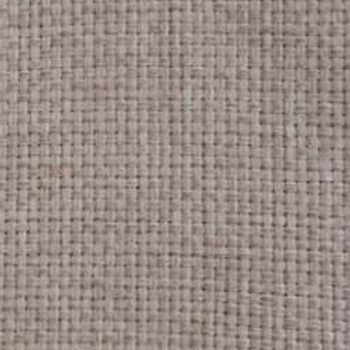 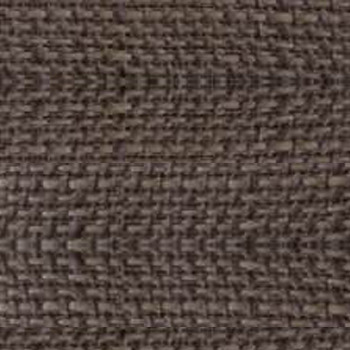 Every part of this bedframe is expertly upholstered and joined to create a durable and long-lasting bed. 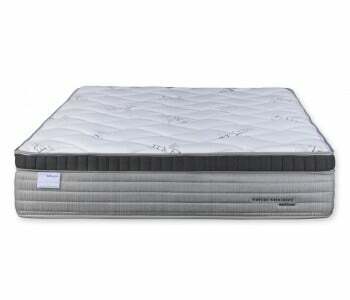 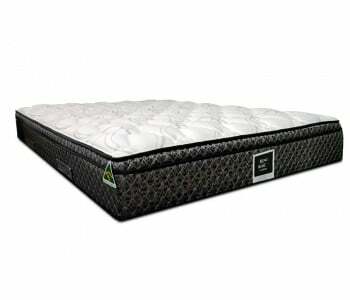 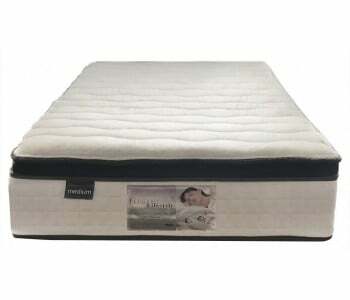 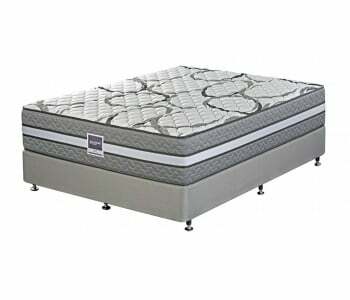 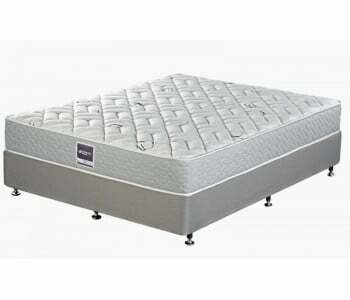 Meanwhile, its sit-inside base is supported by a series of thick timber slats and is suitable for any mattress type. 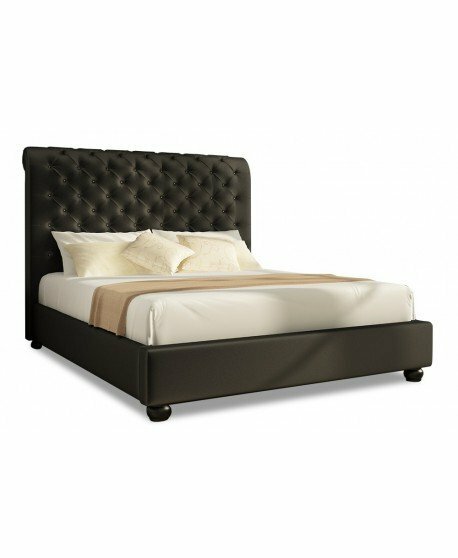 Remarkable cratsmanship and stylish design make this upholstered bed a great choice for your bedroom. 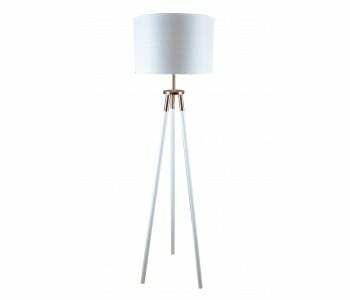 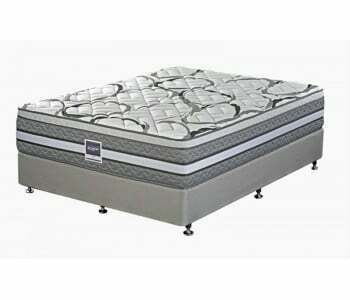 All products in stock are eligible for Sydney Metro Next Day Delivery. Ask us if you can your Venice Upholstered Queen Size Bed by tomorrow.